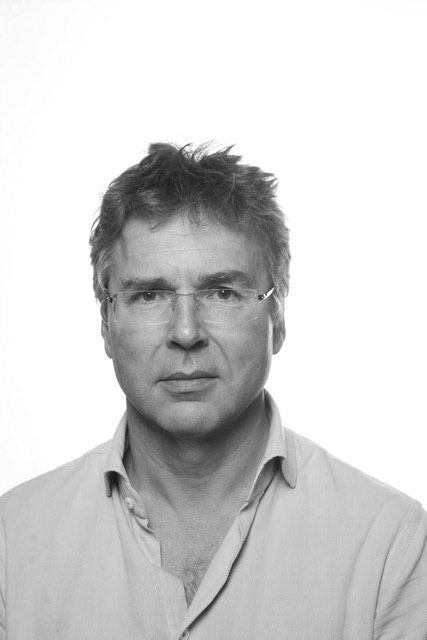 Dr. Michaël Boedts is a Nose-Throat and Ear doctor, an otologist with a special interest in tinnitus and hyperacusis. Scientifically and clinically, he is strongly interested in resonance disorders of the ear, such as the open tube of Eustachius (Tuba Aperta), the Tensor Tympani Syndrome, tinnitus and hyperacusis. He developed the 'tympanic patching' technique, in which complaints such as exaggerated sensation of body sounds (autophony, pulsatile tinnitus) and pressure in the ear (for example in the context of Tensor Tympani Syndrome) are treated by influencing the tension of the eardrum. His clinical experience with this method led to a number of new insights and hypotheses about the acoustic function of the middle ear. The hypothesis of the 'Acoustic Passageway' states that the Eustachian tube not only serves to regulate the pressure of the middle ear, but also has an acoustic function.